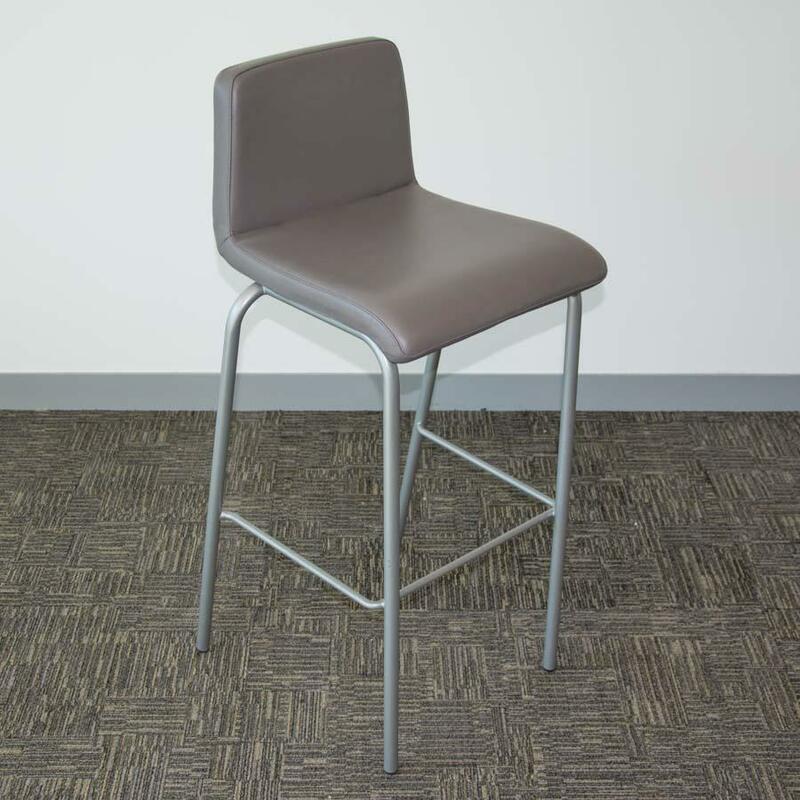 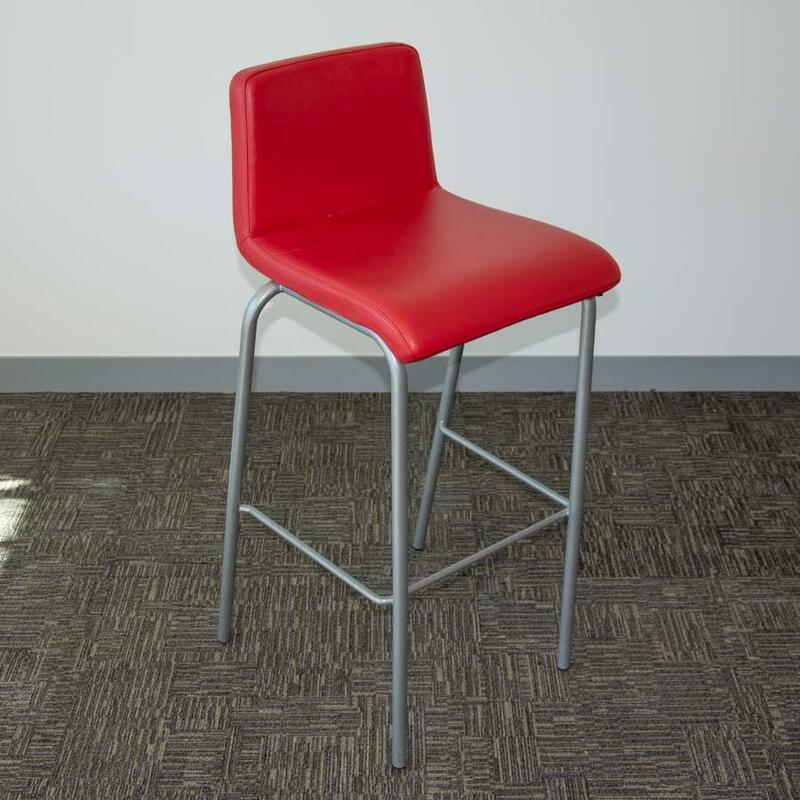 A range of seating for Canteen, Cafe or General Break-Out areas. 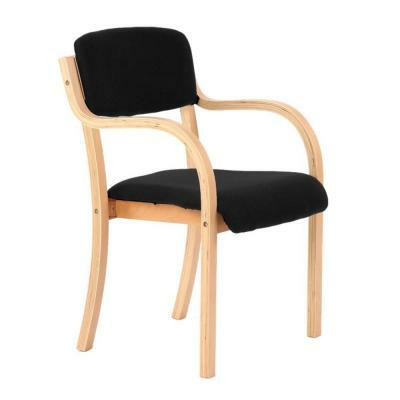 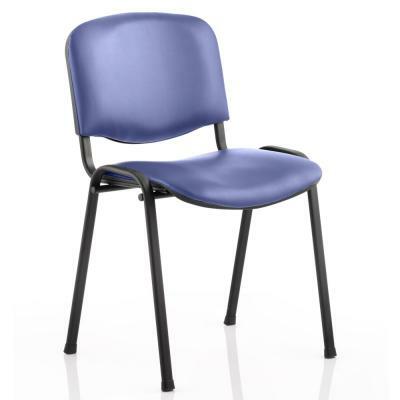 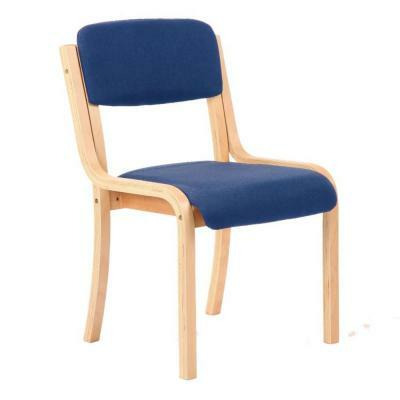 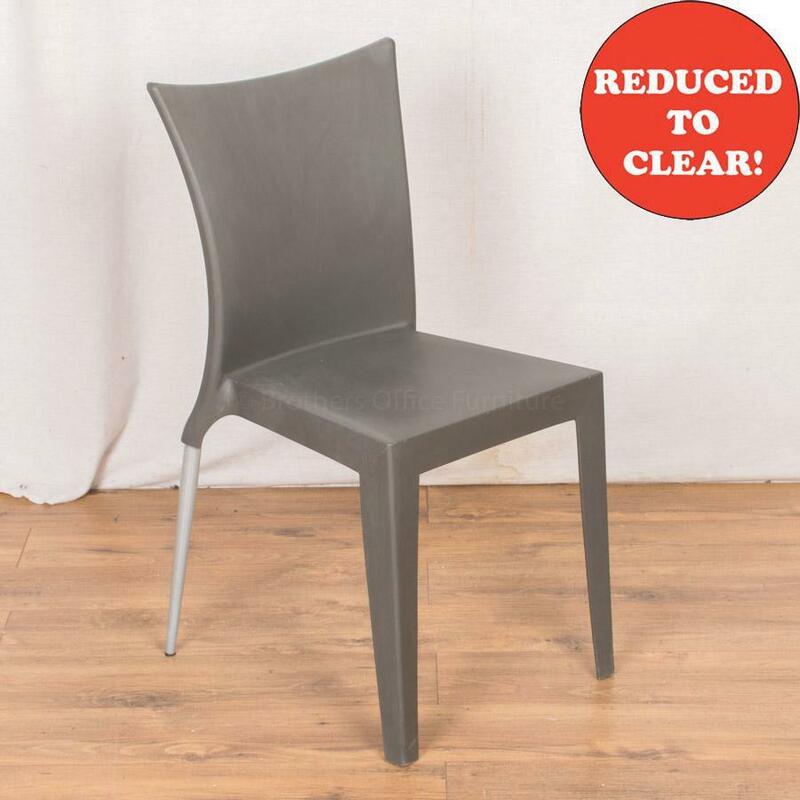 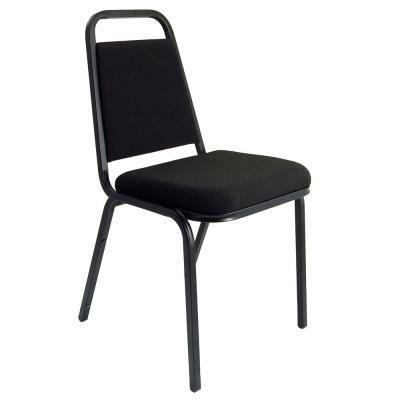 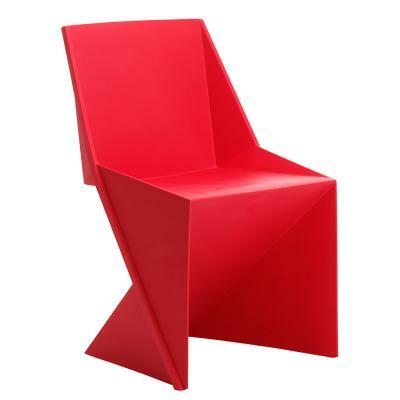 Including Bentwood Stacking Chairs, Vinyl Wipe Clean Chairs, Polypropylene School Chairs and occasionally Designer Chairs. 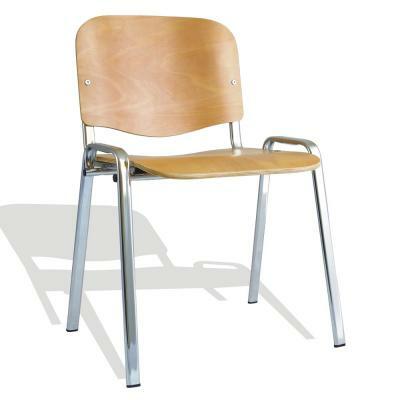 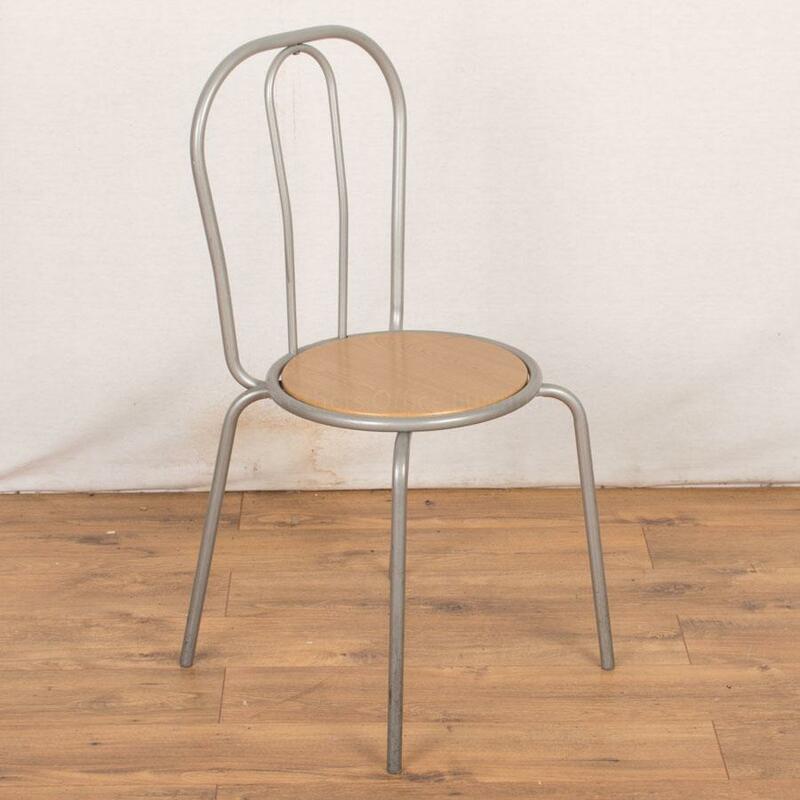 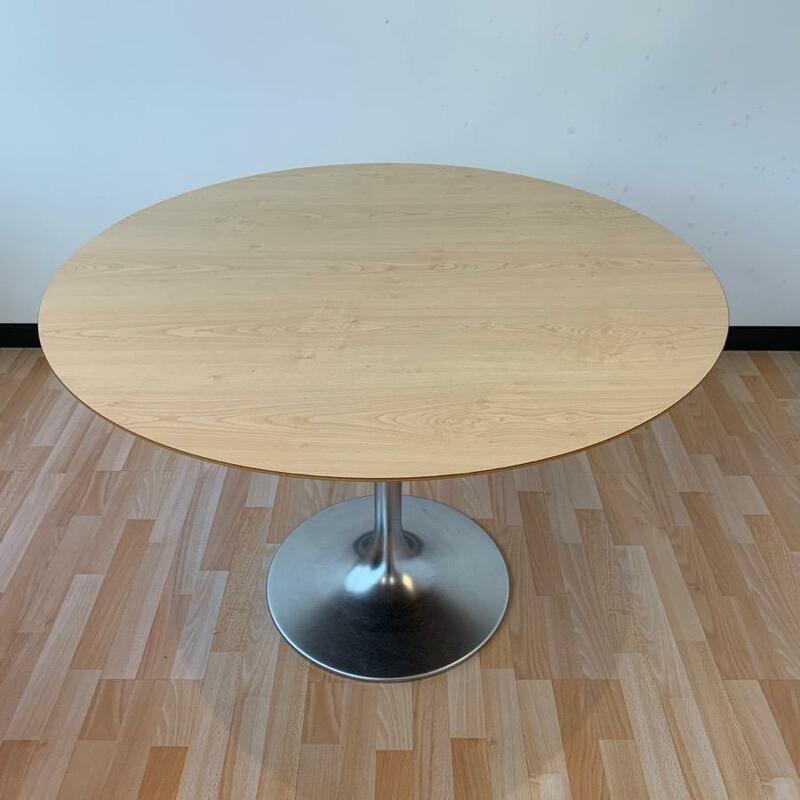 As well as offering a selection of Bistro chairs and Stools you will also find a range of Outdoor Furniture and School Seating.